Click It! Helping Students to "Count-On"
It is Sunday evening here in Australia, and I have that Sunday-night feeling. I just finished my dinner and was about to settle down for a few hours of planning and preparation for the teaching week ahead. Checking my email (I can't help it, so tempting) I found a lovely email from another seller on TpT - Pam from Vintage Teacher. She had sent me a free file as a thank you for giving her a little bit of advice. This was totally unnecessary, but was very very kind of her. Little did she know that it was EXACTLY what I needed to use tomorrow in my classroom. What great timing! My little ones have been spending some time learning the very basics of addition - combining two piles of counters and counting them all up. They are all quite good at the basics. I am now in the midst of trying to help them bridge across to the next level - "counting on". That is determining the larger group and using the total of this group to count on with the next group, to find the total. 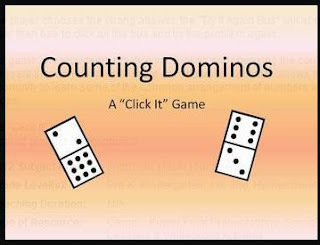 So, if they have five counters and eight counters, they can just say - 8......9, 10, 11, 12, 13 to determine the total. It may seem simple to us, but for little Kinders it can be quite an abstract concept and difficult to grasp. "Think big, count small" I continue to challenge them. Dot patterns help little ones with addition (and other operations) in math because they can easily visualise them (once they have learned the standard dot patterns) and use these to help their counting-on. If you would like to find the Click It game, follow the link, by clicking on the picture below - thank you so much Pam! The person acting like a child in a situation is not always a child! Sometimes the child that I may be apprehensive about teaching, just turns out to be totally, absolutely, I’m-so-glad-I-met-you interesting! If something is going not-quite-right in life, I can always turn the music on and do the Hokey Pokey! My classroom is at its best when I over-prepare and then just go with the flow! I have had a great month and to celebrate, I am giving away this cute free file to my blog followers and my newsletter subscribers. You can download it by clicking on the picture below. It is a little action rhyme I made up to a familiar and favourite tune that you may know from a rhyme called Five Little Monkeys. 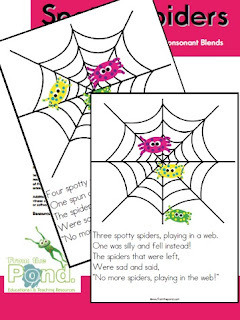 Print out a display poster for each part of the rhyme and focus on the sp sound. Talk about other sp words, other consonant blends that have s in them, like sl, sn, sk and st.
Use this rhyme for your introductory lesson on subtraction and talk about how the spider web loses one spider each time. 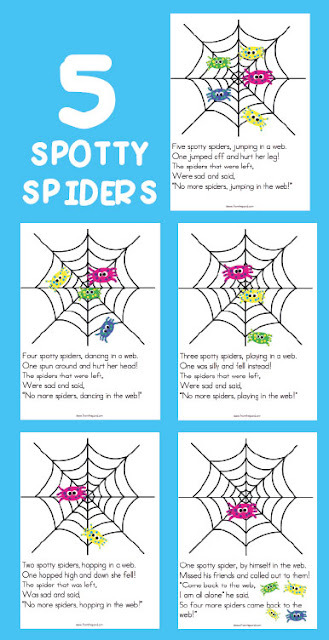 As well as the display posters, there are instructions for creating your own spotty spider art project also. Instead of printing, why not open the pdf file on your Smartboard to learn and discuss? ﻿Great things are not done by impulse, but by a series of small things brought together - Vincent van Gogh. Silly Stars for FREE - Yippeeeee! Yay! I am now at 30 follows thanks to Lindsey from The Teacher Wife who became my 30th follower. I have quite a few of Lindsey's resources - they are absolutely AMAZING and I am very honoured to have her follow my blog. If you have not seen her lovely resources, you need to - I keep showing them around at my school and everyone loves them too! 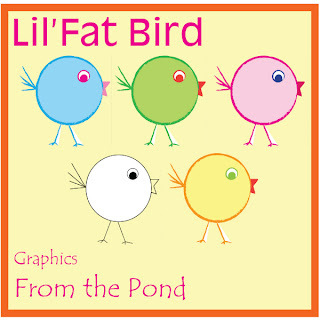 To celebrate 30 followers I have some more free graphics for you to use for personal or commercial projects. 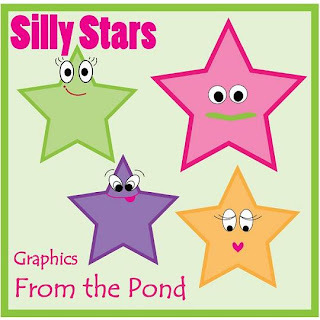 Simple, clear and colorful, these stars will look effective on a variety of teaching resources. If you would like to download these, please consider leaving me some feedback on TpT, following this blog or adding me to your blog roll :) Click here to get them now - have a great day! 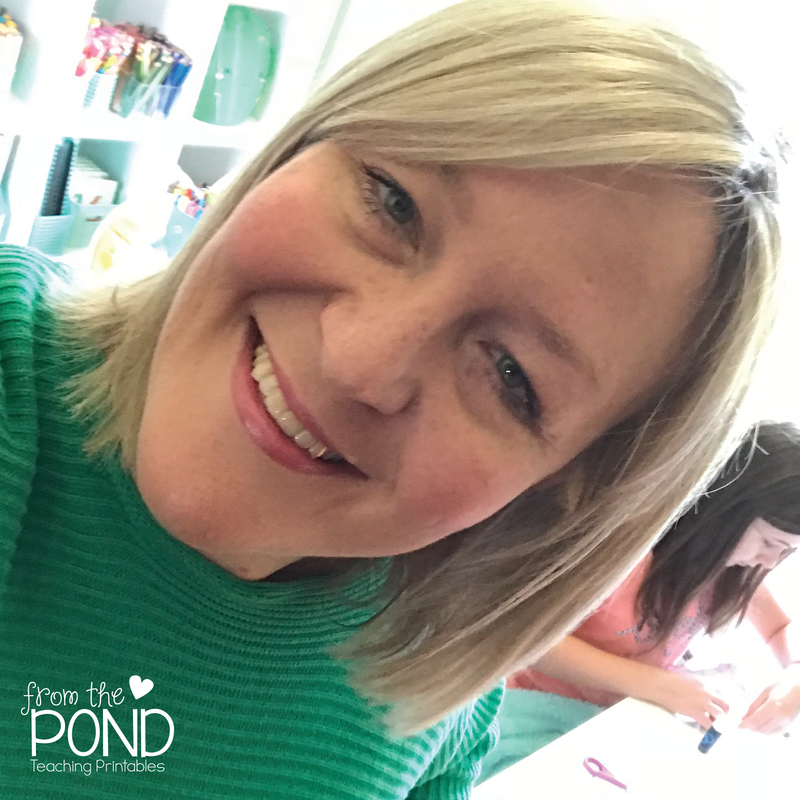 I am passionate about the teaching of phonics and have dedicated much time over the last ten or eleven years to understanding more fully how to teach it, and also developing a huge range of resources to make the teaching of phonics both exciting and systematic. 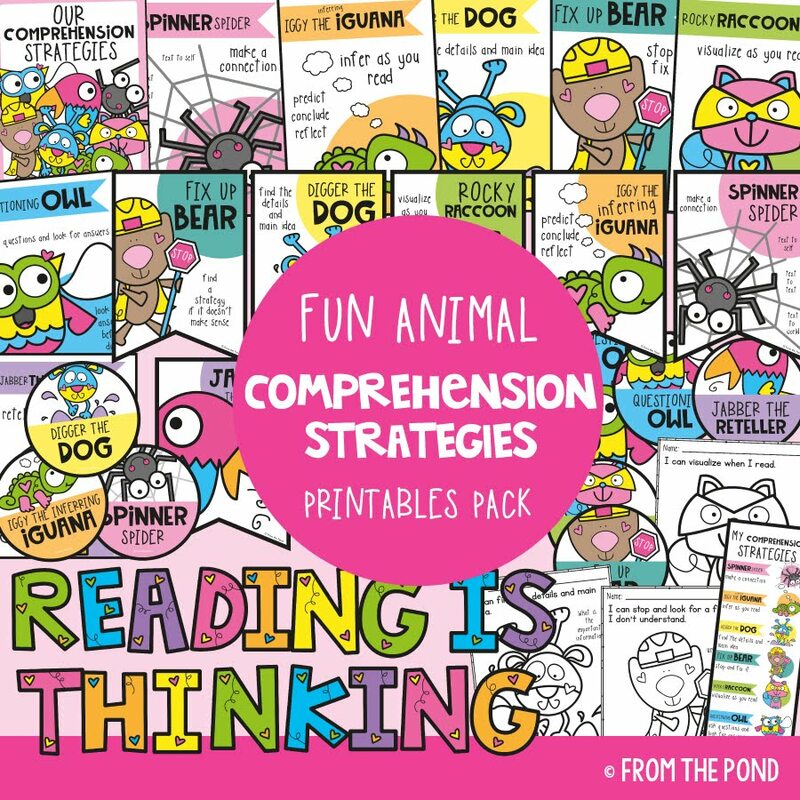 I am busily working on pdf files of a range of my favourite resources to teach phonics, they are so comprehensive that they are taking a while to put together. I hope to make them available soon. 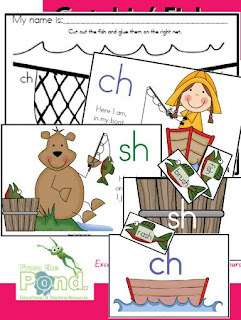 I love using the Jolly Phonics program to begin with in Kindergarten and then incorporating a range of ther resources and programs I have written myself. Consonant digraphs are pairs of letters that represent a single speech sound (where both are consonants) - sh, th, ch, wh, ph and gh. I usually focus on these after I am confident my students are reading and writing cvc words and also consonant blends. The Jolly Phonics program does introduce sh, ch and th quite early, and I have found my kinders can quite easily handle them. Students need to be able to identify consonant digraphs in words. They need to be able to see the word from an 'aerial' perspective, not just a strictly left to right direction. That means they need to be able to "see" the chunk (graphophonic pattern) that represents the sound. That is fantastic news! It means we can spend some time doing creative and motivating activities in the classroom that help your students to "see" the chunk as a separate sound. 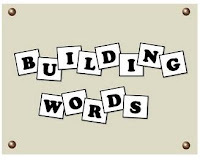 One of the most simple, yet most effective is to write a series of words on the board or on chart paper and circle the chunks in the word that represent a sound, e.g. circle the sh in fish, wish, shed, shin and ship. You could also write these words using two different colours and use the same colour for all of the sh sounds. The other good news is that there is a myriad of resources for teaching and learning phonics, particularly on the TpT website. Here is one I have just listed, called Catchin' Fish. It helps to teach the ch and sh digraphs that occur at the end of words. ﻿While you are using this resource in the classroom, why not read some books about fish? Wish for a Fish by Dr Seuss is one that is always enjoyed, or a modern classic like the Rainbow Fish. See how many times the students can hear the sh sound when you read the book. Write them down on a list, and then circle the sh sounds in the words - so they come at the beginning, the middle or at the end of the words? Was I just saying that I love blogs?! 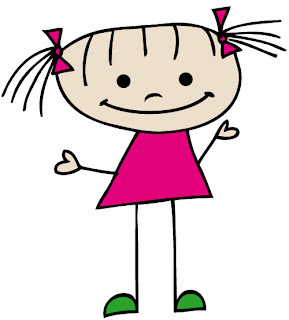 I have had a Wishy Washy few weeks, both at home and in the classroom with one of my all time faves - Mrs Wishy Washy. I will be able to extend out learning a bit further now with a book I had not heard of - Mrs McNosh Hangs Up Her Wash thanks to Charity over at the Organized Classroom blog. I found this free file on TpT. I also love reading her blog and all the other wonderful things she does- this teacher must be one busy lady! 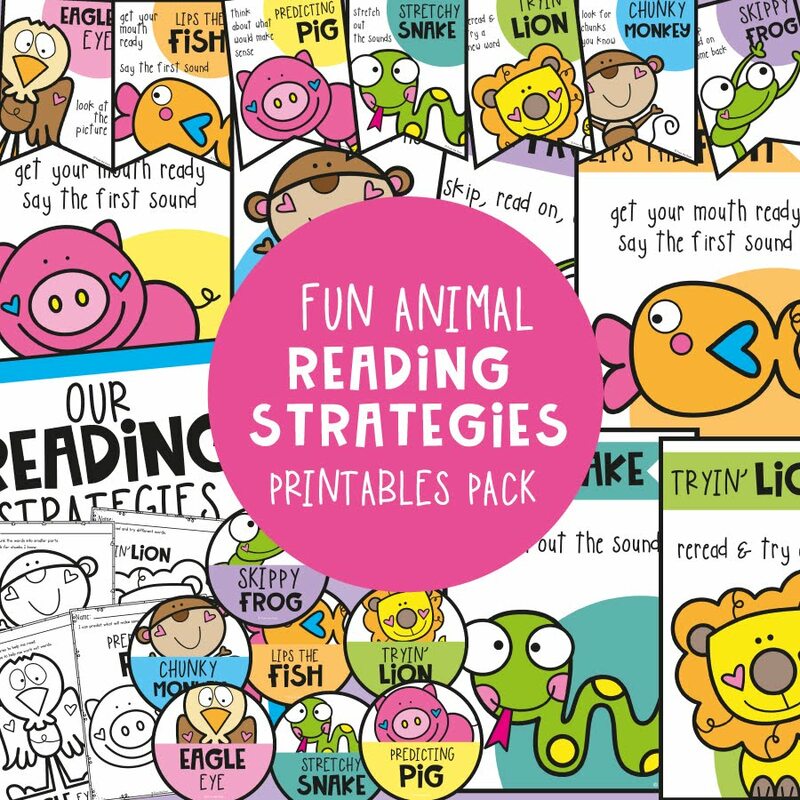 Click here to find her fab free resource for teaching with the book. I might even think of some other ways I can incorporate a "washing" theme into my week. I already use clothes pegs for so many activities in the classroom! They are great for addition. I have a set of cards (about half an A4 paper size) each with a different number on them, say 9 for example. I have a bucket of pegs - two colours. The children have to use the two colours of pegs to clip around the edge of the card (e.g. 5 pink, and 4 yellow) - therefore making two groups that add to make 9. The children LOVE being able to clip with the pegs and little to they realise it is also helping their fine motor. I use them for hanging artwork and clipping paper on the painting easel. I even have a literacy game called 'peg it' and have written sounds on pegs that clip over a word card to complete the word - great for spelling. I LOVE finding great teaching resources from other teachers and also reading the huge variety of teaching blogs. It is always interesting to get a glimpse into other classrooms - it motivates me, encourages me and makes this sometimes "lonely" job a little more open. And I mean "lonely" because there is never any time in the day for a deep level of sharing and collaboration with our colleagues - or is it just me??! I am finding that teaching blogs give me time to have that meaningful collaboration with other teachers - and I can do it at home in my PJs with a nice hot cup of Early Grey tea (it is nearly winter here in Australia, and it is starting to get quite cool)! 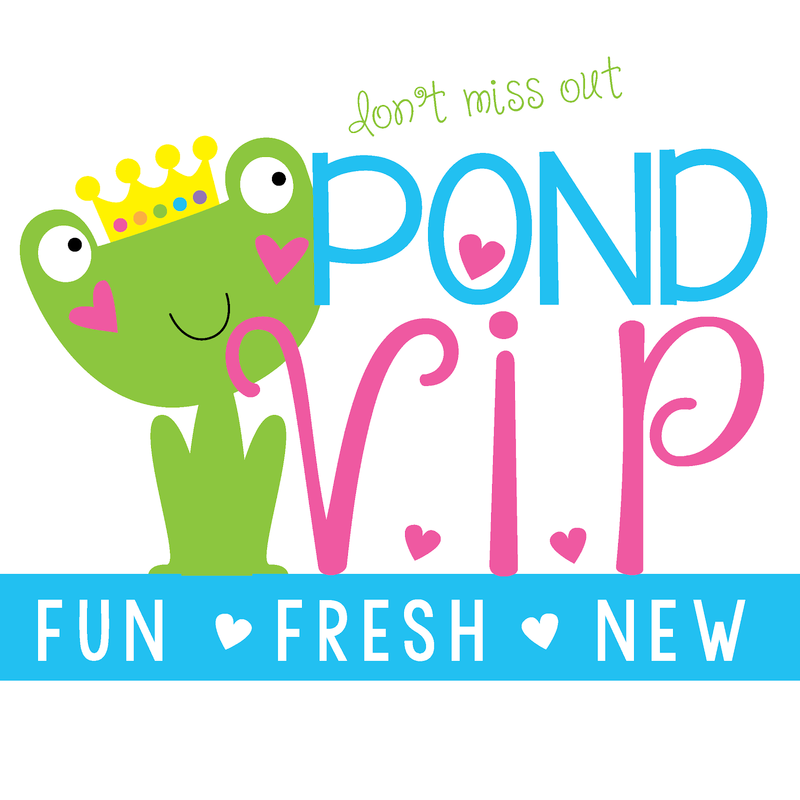 Be sure to leave her feedback on the TpT site once you have downloaded! 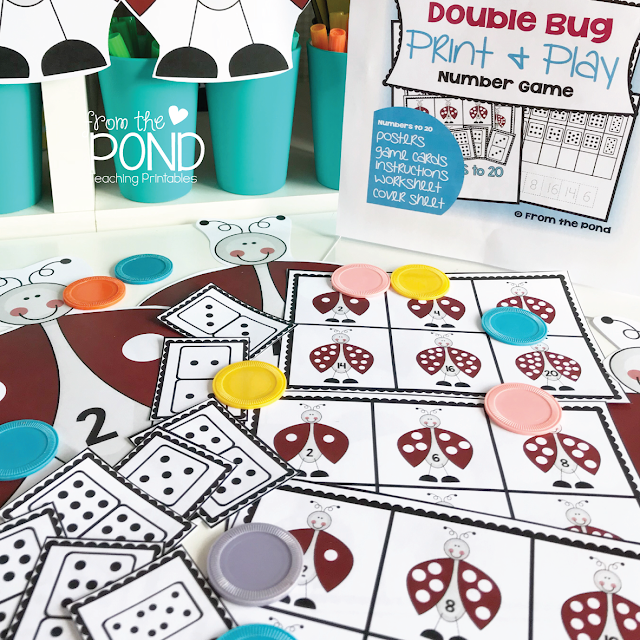 I have just listed a new item on TpT and my website, called Double Bug. It includes some cute colourful posters to help introduce and explain doubles (yes, I am a very "visual" learner and teacher!) and a cute little printable card game to use in groups or a center. "Double Bug" is a packet for helping your students learn the doubles strategy. 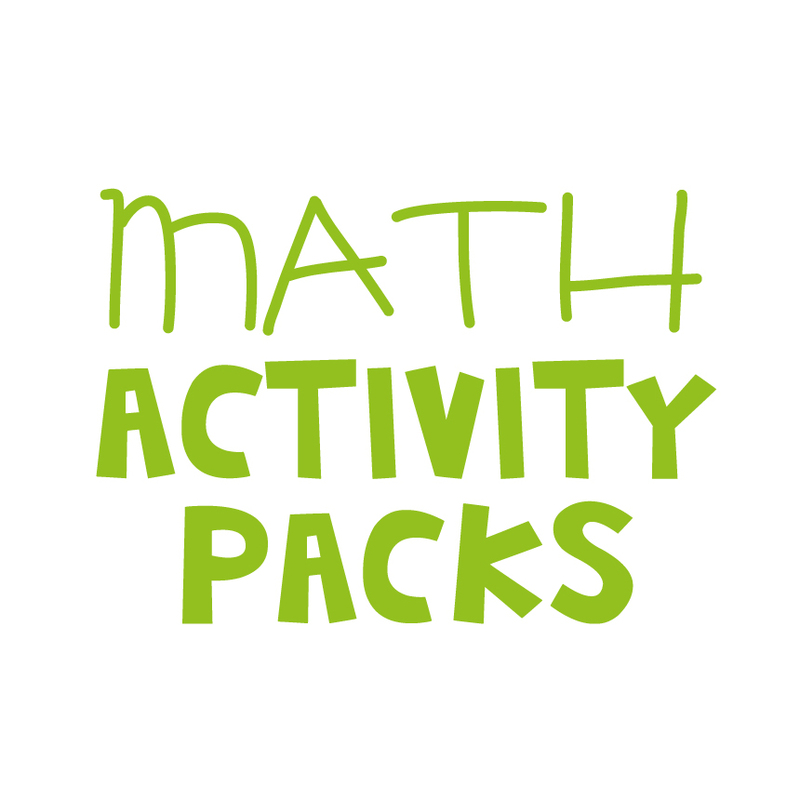 It includes a printable poster set and addition game/center. 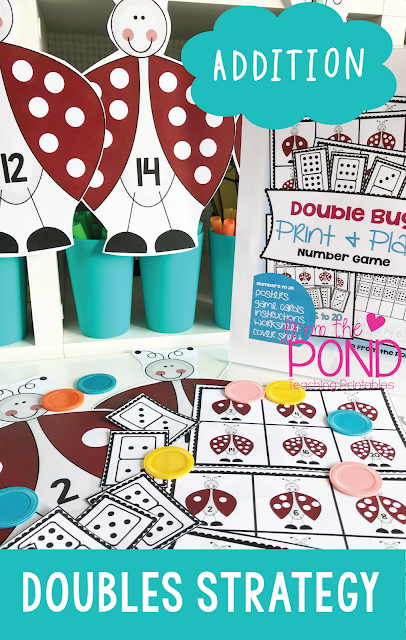 The colourful ladybug posters will help you introduce the concept of doubles to your students and also make an attractive display in your classroom. This game gives students the visual support of seeing the double, made up of two matching dot patterns. 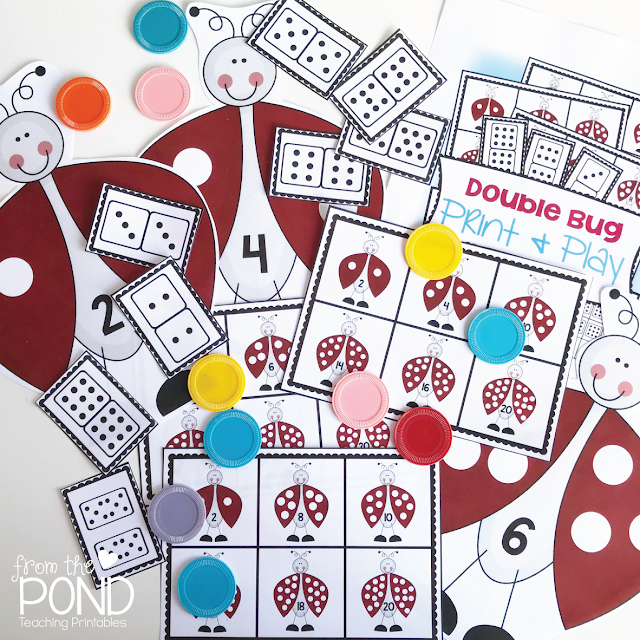 Students help their cute ladybugs to find doubles that add to make the numbers on their game board. Click HERE to see it on TpT. A great way to introduce doubles is to let your students use little mirrors. Give them a small quantity of counters or plastic teddies. Let them hold up a small hand mirror to see how their collection has doubled. Have them count out the new total. Ask your students to write number sentences to match a variety of "doubles" that they create with their mirror. I am really enjoying learning new skills by making these graphics. It is a journey I started about seven years ago and thankfully I have kept a little collection of sketches and various teaching resources to look over from time to time. It is always nice to see progress - not just in the students that we teach! Seven years ago, all I had was a flat bed scanner and no idea how to use or find graphics or drawing software that could do what I wanted to do. I have come a long way, and still have such a long way to go - if only I had another twenty or so hours in the week :) These free graphics are a great way for me to learn new skills in digital illustrating. Hopefully they can help you with some resources for your students too. 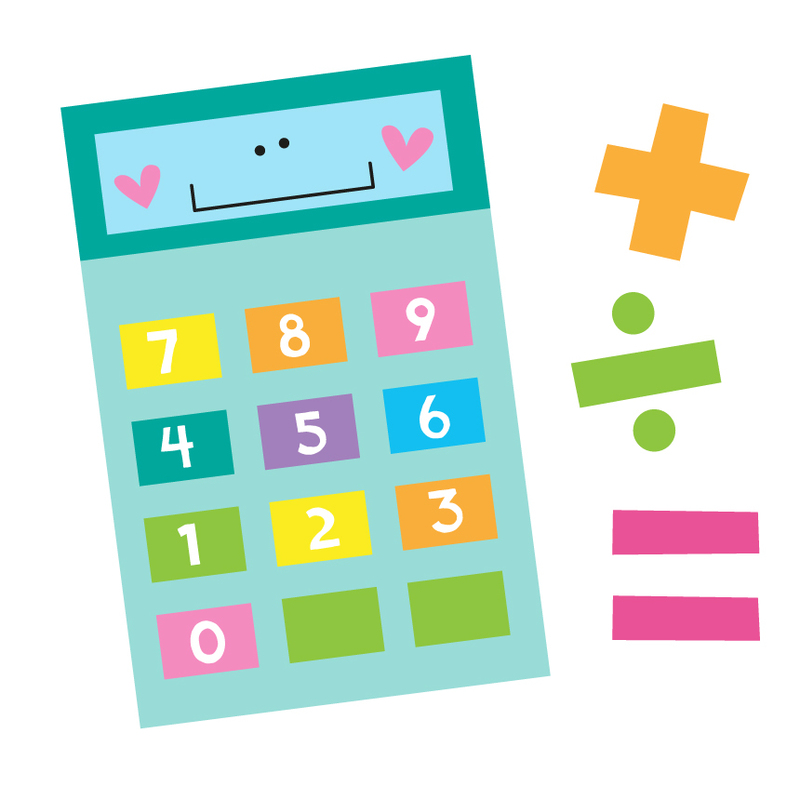 Please click on the link below to download these graphics from TeacherspayTeachers. Oh, its a Pencil War in the classroom at times! Do your young students worry about how many pencils they have in their tub? Do they worry about how many they have of each color? Do they try to get the tub or tin, with the most red or pink pencils? Do they get all lost and confused when you ask them to "sort out their colors"? 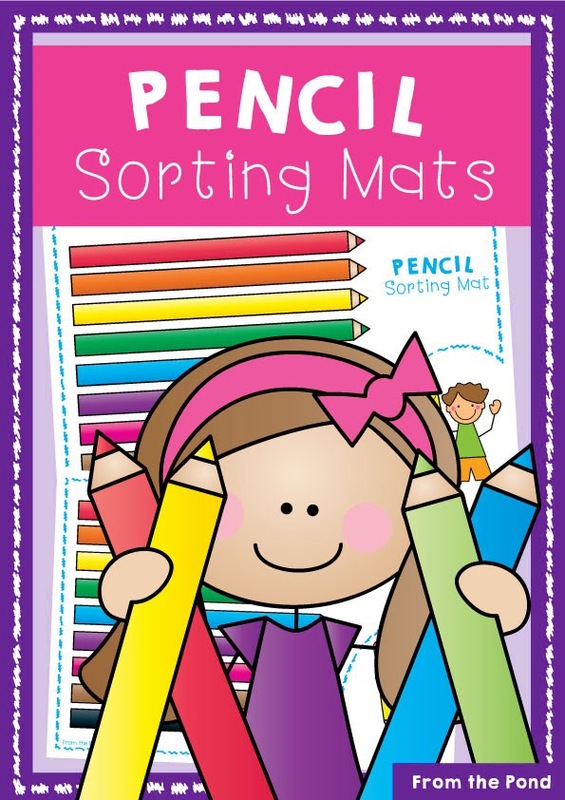 Print and laminate a set of these sorting mats - one for each child in your class. Ask your students at the beginning of each week to sort and match their pencils on the mat. Ask them to place each pencil on top of the corresponding picture. Walk around the classroom and take a look at the mats. Distribute spare pencils to fill any gaps on the mats. Any leftover pencils (in tubs that won't fit on a mat) can go in a tub on your shelf called "spare pencils". Each student should then have one pencil of each color in their pencil tub, and they have practised 1:1 correspondence while helping you to keep track of resources in the classroom. 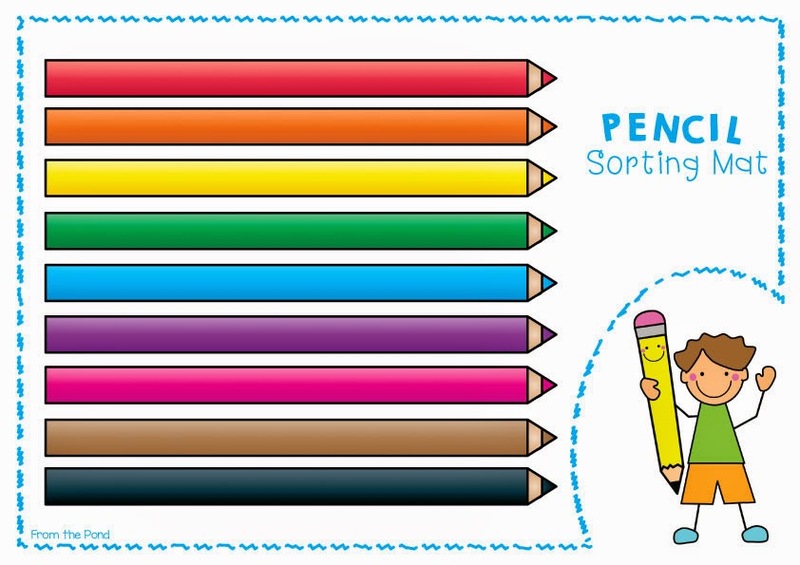 If you have two students sharing one tin of pencils, ask them to combine their two sets once they have sorted their own mat of pencils out - this way there will be two of each color in their tin. 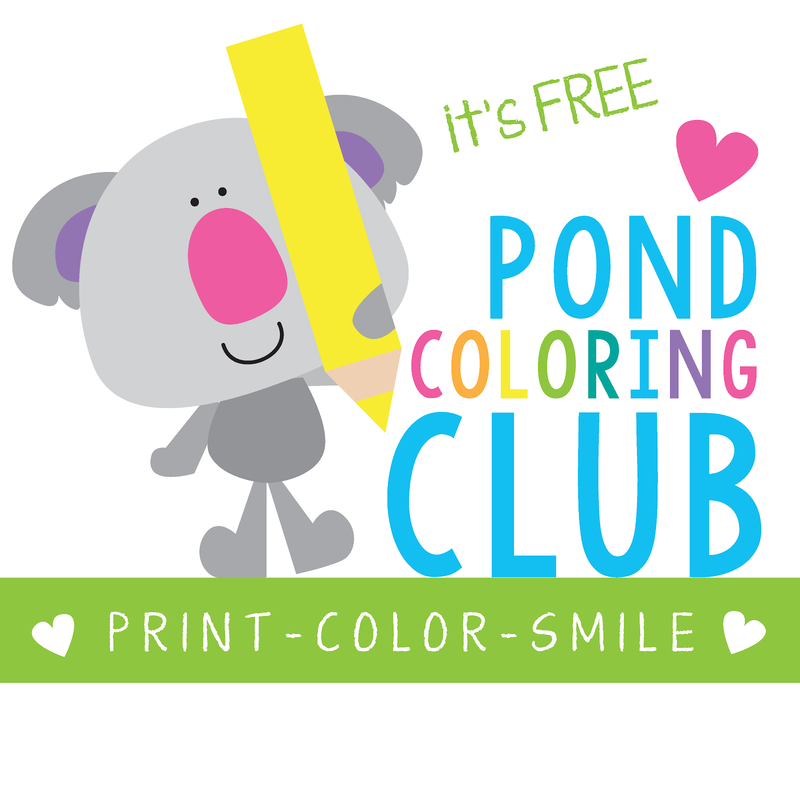 Click here to download from TpT for free! 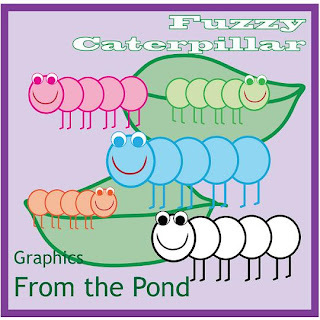 I had fun creating these sets of graphics, which are available for download through TpT. I apologise to people who tried to download Green Froggy yesterday, not sure what I did wrong, but he wasn't very cooperative! Two Part Turtle FREE graphic! 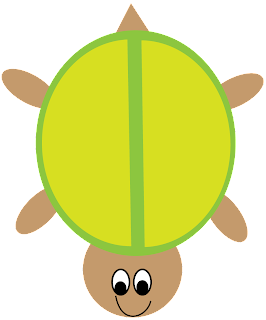 Please use this turtle graphic freely in your home, classroom or commercial teaching resource files. This cute little turtle with a split shell will come in handy for games and activities where you need two sections - an addition activity for math for example. 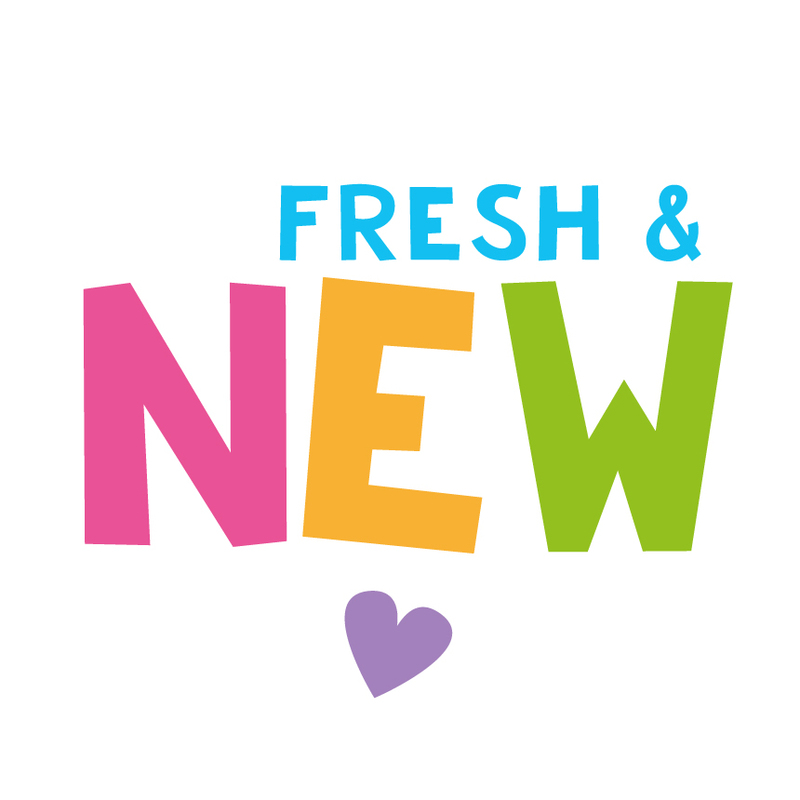 Free Graphic for Classroom or Commercial Use! 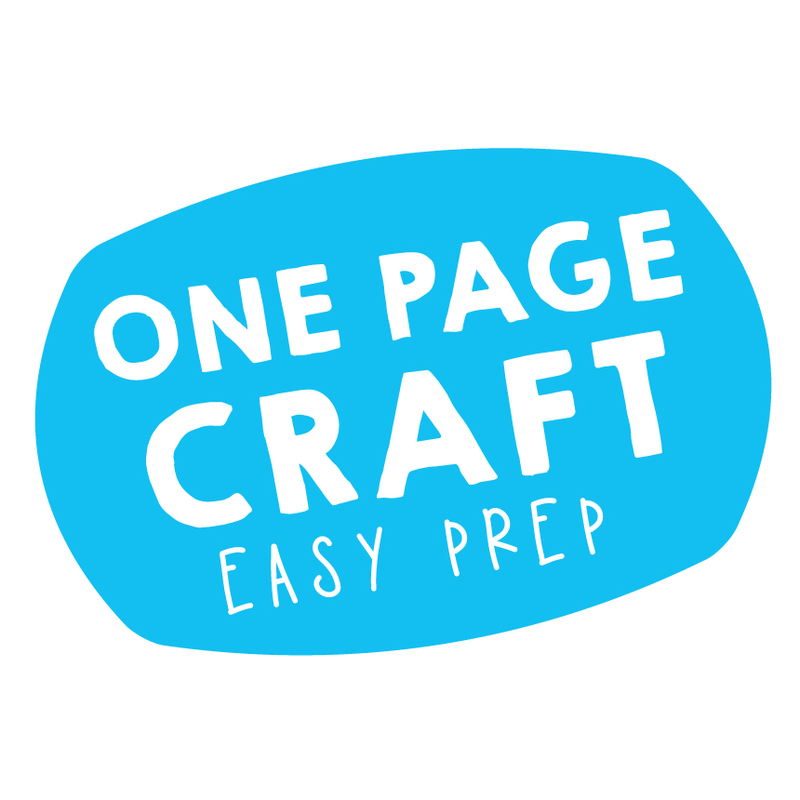 I have listed a new product on TpT called cvc Cut, Paste & Write - a collection of 10 handy worksheets to encourage your students to sound-out, make and write cvc words. Each worksheet has a different short vowel focus. There are 5 cut and paste sheets and 5 writing sheets. Here is a two page sample of the file. 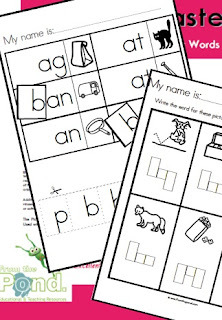 The worksheets reflect our design principle of clear, uncluttered with high quality graphics - perfect for little learners - we hope you like them! After Miss 4 (my daughter)'s art class last week - she has been Mrs Wishy Washy mad! 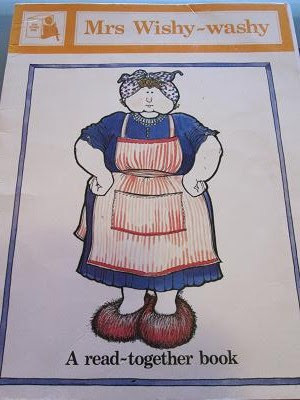 Lucky we have a book at home that follows up on the original - called Mrs Wishy Washy's Farm. Lucky for me it is giving my daughter great practice making the sh sound - despite the fact that I find her mispronunciation almost irresistible! 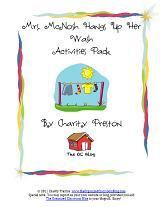 I have created a few resources to fit in with Mrs Wishy Washy. Download this free writing page by clicking on the image. 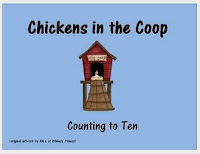 Use it to get your students to write about Mrs Wishy Washy's farm, or any farm related theme. Collect them all up and staple them together to make a class book. My students have always loved class books and they are always the first to be read. I even have a class book that my class made way back when I was in Year One that my teacher let me take home at the end of the school year. I have also created a simple literacy game called Cow Town to help little ones learn to read words with the ow sound. 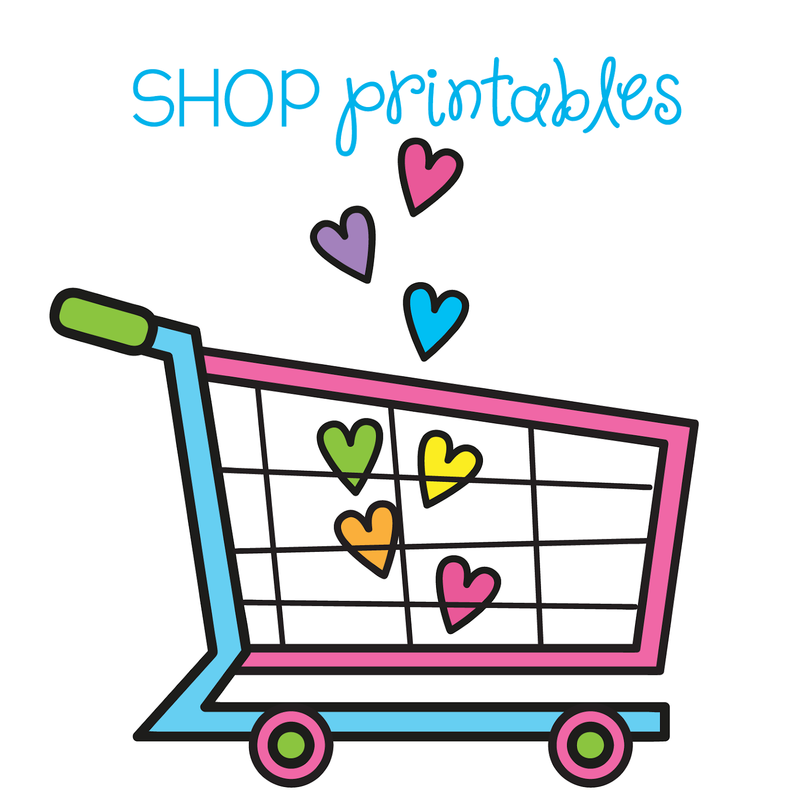 I have also done a search on TpT for other Mrs Wishy Washy resources and found some great resources from other sellers. There are hundreds of activities and resources for a farm theme. Miss 4 and I love these farm puppets from TpT as well. I am off to play with the plastic farm animals and play-doh with Miss 4 - we love building fences, fields, trees and barns with the play-doh and then adding the animals for lots of farm-animal-noise making fun! 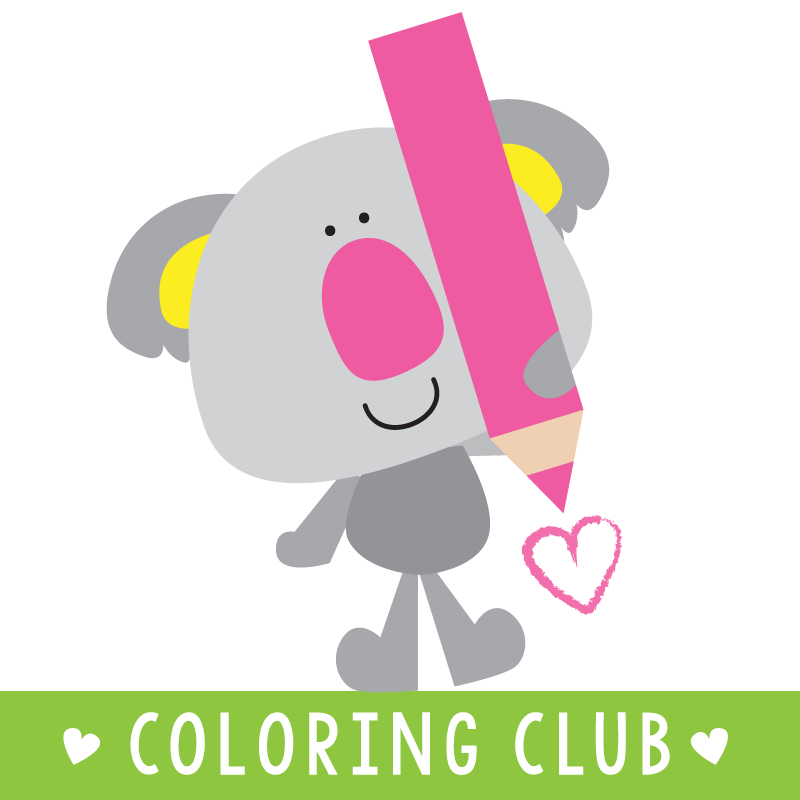 We joined in the fun of the blog hop at ABC and 123! I teach an Art Class for 3-5 year olds at my local church on a Wednesday morning. This morning we had a great time reading a very old but very much loved copy of Mrs Wishy Washy. Do you know it? It is a wonderful story, full of rhythm, rime and repetitive text for helping emergent readers. While we were reading it, the little children role-played Mrs Wishy Washy by putting some soft toys into a plastic tub and getting them clean - I think that this was the most popular part! I provided nice clear, bold pictures of pigs for the children to "chip" with small pieces of pink paper - many of them need lots of fine motor practice at they are so little. It was a very popular activity too. 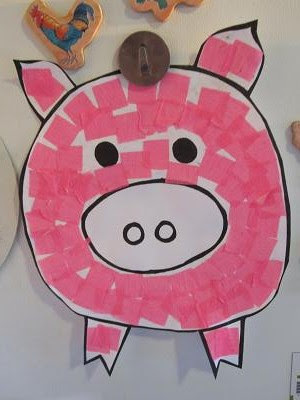 I have provided you with a free copy of this little pig - just click on the picture below to download - you could also let your students paint of decorate it with other collage materials. 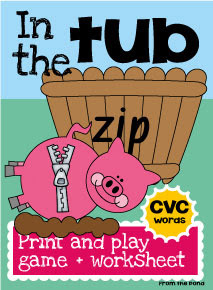 I have just listed a printable cvc word game / center activity that could be used with a Unit of Work on Mrs Wishy Washy. It is called In the Tub, and students have to match a cvc word with a picture to make sure all the pigs are clean! Click on the link below to see it at TeacherspayTeachers. Good-bye happy day-off Wednesday, back to see my beautiful class tomorrow! HUGE Savings in TpT Sale! Tuesday is National Teacher Appreciation Day in the US! To celebrate the TeachersPayTeachers website is offering their biggest discount ever - 20% off! Therefore many great products will be up to 40% OFF! It is good all day Tuesday from midnight to midnight Central Standard Time (USA). Please also note that today marks the first day in history that the Australian dollar has hit $1.10 US Dollars! That means even more savings for those of us that live in Australia, as all TpT prices are in US dollars, and you will notice a nice little discount when PayPal converts it over for you! 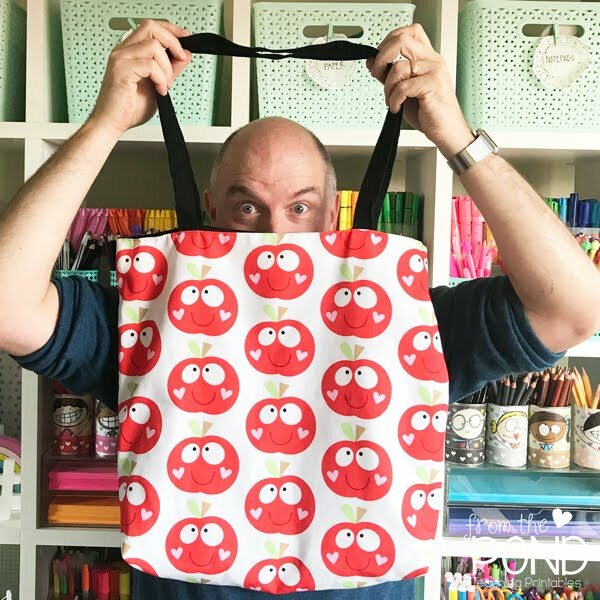 I have purchased almost 100 items from TpT for use in my classroom, and can highly recommend the quality and originality of many of the sellers, who have worked so hard to provide fantastic resources to make your job easier - check out my blog roll to find some of my favourites - they will all have links to their fabulous TpT stores. I can't wait till Tuesday - I have a list of 7 items on my wishlist already - I'm just itching to get my 20% off!